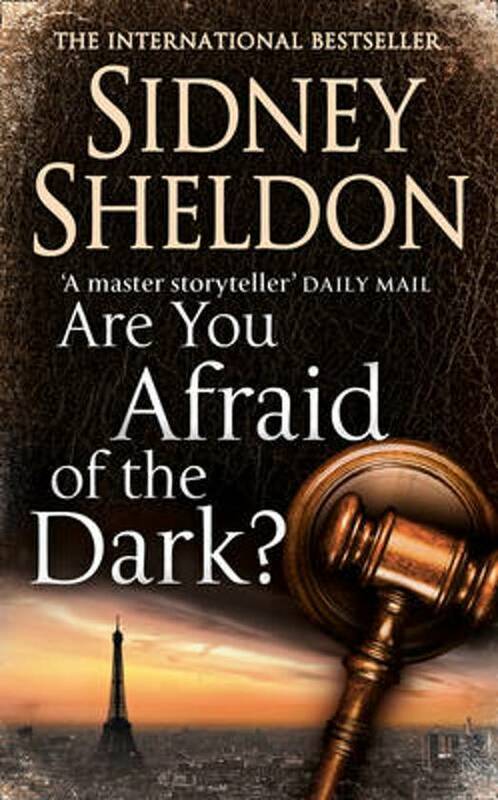 Are you afraid in the Dark? When two women - widows of the dead - find themselves under merciless attack, their fear and confusion help them to form an unlikely alliance. But why are the being targeted? Is there a connection b=to their husbands'mysterious deaths?